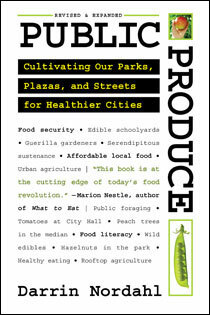 Darrin Nordahl is an award-winning writer on issues of food and city design. He completed his bachelor?s degree in landscape architecture at the University of California at Davis and his master?s degree in urban design at Cal-Berkeley. 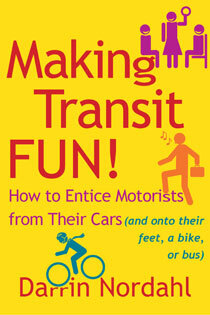 He is the author of Making Transit Fun!, My Kind of Transit and Public Produce. Born in Oakland, California, Darrin grew up in the quirky yet stunningly beautiful cosmopolis known as the Bay Area, but lived for many years in America?s Heartland. His work is thus a mélange of ?Left Coast? idealism and Midwestern pragmatism, and has generated headlines in newspapers and network news stations throughout North America. 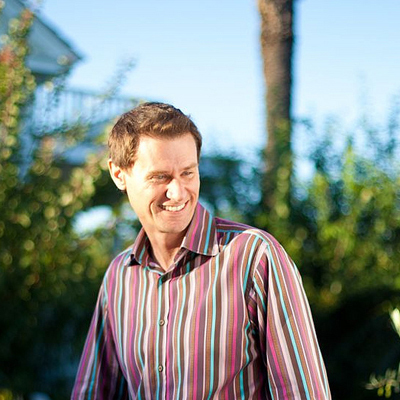 Merging his passions for food and cities, Darrin speaks to audiences across the United States and Canada, arguing how thoughtfully designed city spaces can help improve the quality of the environment, our health, and our social connections. 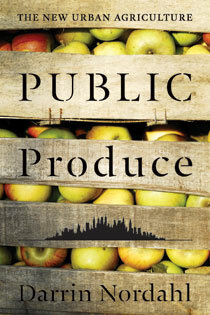 Public Produce makes a uniquely contemporary case not for central government intervention, but for local government involvement in shaping food policy.